Hey everyone, it's Harry once again. The original crew old school and true (yes, I'm a P.O.D. listener) of the Raw Reaction is here in full force tonight to discuss the (taped) LIVE edition of Monday Night Raw. It eminated live from the UK this evening and thus was taped earlier in the afternoon for airing live on USA Network. Usually these taped shows are pretty basic. Will this live up to that reputation or will tonight's show be one that bucks that trend? So join the original Raw Reaction team of Harry Broadhurst (PBP voice of Real Action Pro Wrestling) and Tony Acero (411mania's Raw Reporter) and tune in live to find out as we break Raw down. 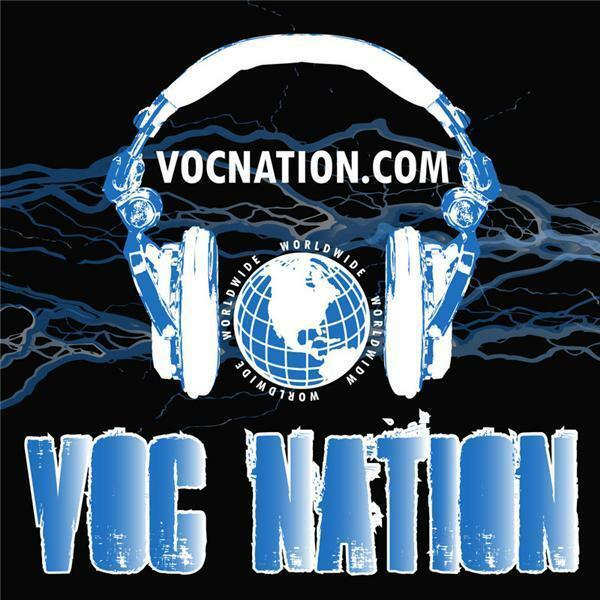 11:30 PM (EST) here on the VOC Nation Network, it's the Raw Reaction! You can always join us live by calling in at 914-338-1885 to be heard on The Raw Reaction, here on the VOC Nation.